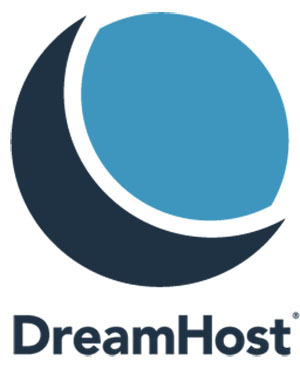 DreamHost is an official WordPress.org hosting provider that manages DreamPress, a WordPress hosting platform. 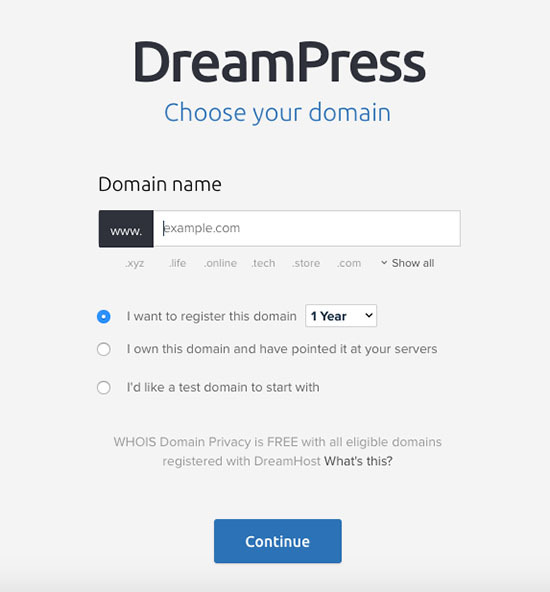 DreamPress powers over 800,000 WordPress sites, comes with 24/7 WordPress support, easy setup, auto-updates and backups. IsItWP users get access to an exclusive 25% off discount. 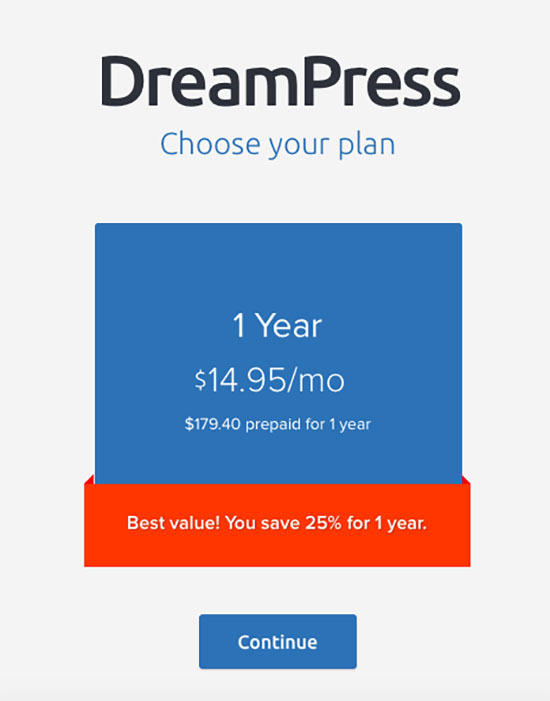 Just follow the instructions below to use our DreamPress coupon and get 25% off your stress-free managed WordPress hosting. 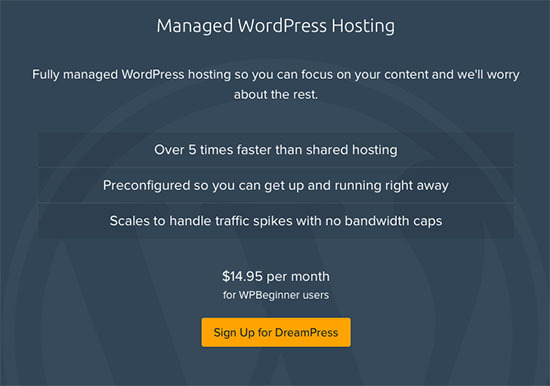 IsItWP’s exclusive DreamPress coupon code will get you a 25% off discount on managed WordPress hosting. 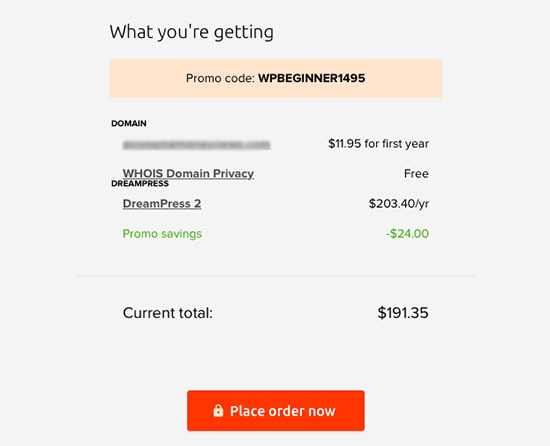 Just follow the instructions here to redeem this DreamPress coupon code, so you can get big savings on DreamPress hosting. Next, you’ll need to scroll down the page a bit and then click on Sign up for DreamPress button. This will start the process of signing up for DreamPress. 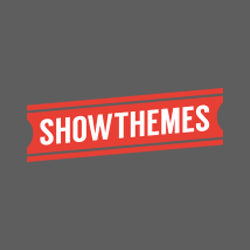 You will notice the IsItWP promo code applied at the top right corner of the screen. First you’ll have to create an account by entering your email address and creating a password. After creating an account, click on the Continue button to proceed. Next, you will be asked to choose a domain name such as yourwebsite.com. You can register a new domain, or enter a domain name that you already own and click on I already own this domain. Then you can click on the Continue button to proceed to the next step. 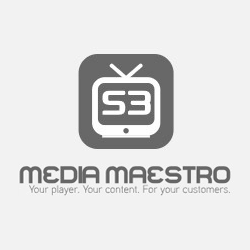 Now you’ll have the opportunity to choose your hosting plan. Since you’re using our coupon code your plan will be already selected. Click on the continue button to proceed to the final step and complete your order. You will be asked to provide your name, address, and other personal information. Click on the Add Credit Card button to provide your payment information. At the bottom of the page, you will see the total amount, discount you are getting by using our promo code, and the current total. After you’ve verified all the information is correct, click on the Place Order Now button to finalize your order and make payment. 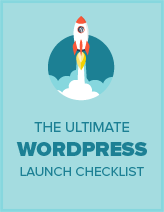 That’s all, you have successfully signed up for DreamPress Managed WordPress hosting. 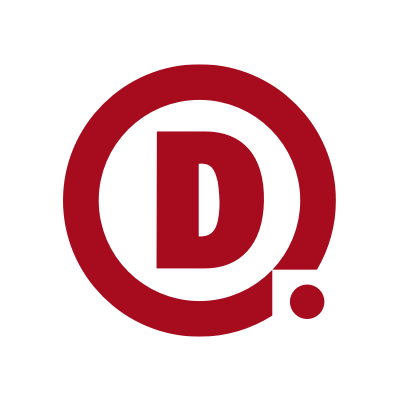 We hope you found our DreamPress coupon code to be helpful. At IsItWP, we work hard to negotiate exclusive discounts for our users.